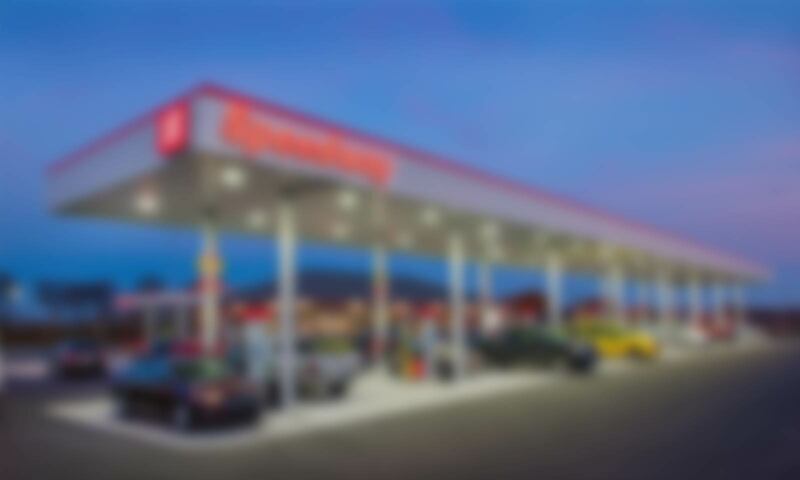 Receive a rebate every time you fuel! Superior security and control with nationwide acceptance! Ideal for fleets fueling regionally and looking to save money on commercial fueling costs. 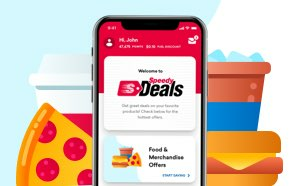 What makes the Speedway fleet program different? 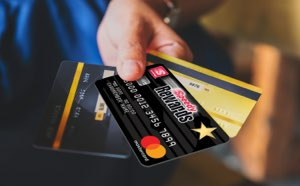 At Speedway we are proud of the reputation of our good name within the communities that we serve and the Speedway Fleet Card Program helps save your company money and makes your life easier every day! 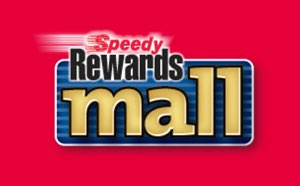 See how the Speedway Fleet Cards stack up! Fee Structure No-fee program $40 annual fee and $2 per card fee depending on size of fleet. See detail page. No annual or card fees. 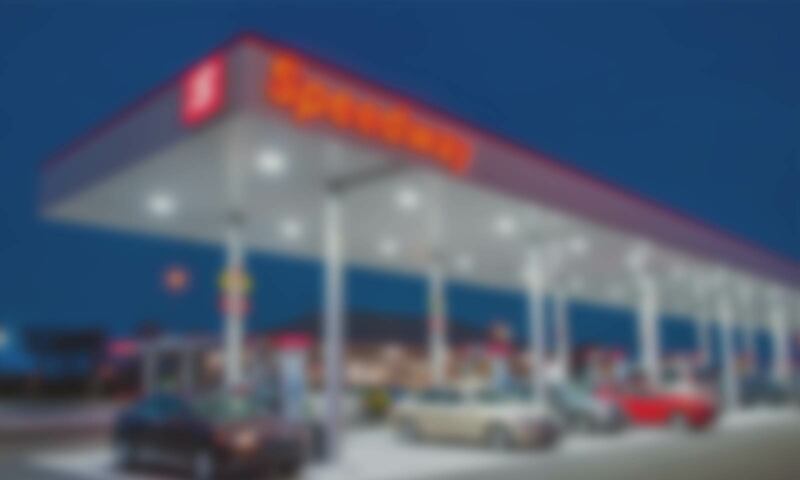 Transaction fees at non-Speedway locations. See detail page. Customize card controls on product, quantity, time of day, day of week, etc. Fee Structure $40 annual fee and card fees depending on size of fleet. See detail page. 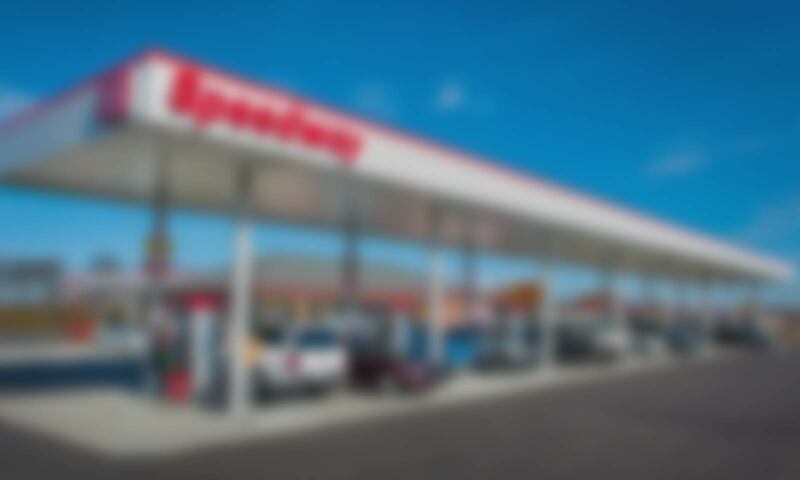 Fee Structure Transaction fees at non-Speedway locations. See detail page. 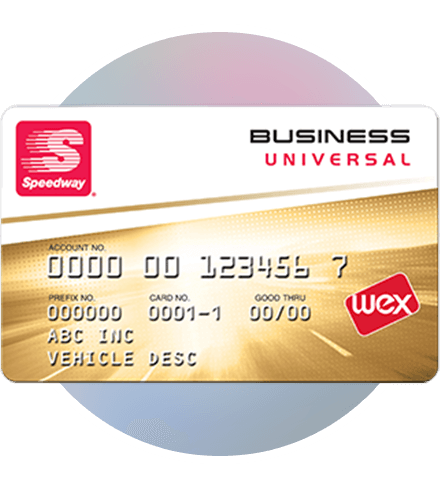 1The Speedway Business Fleet Card and Speedway Business Universal card are issued by WEX Inc. and are not an obligation of Speedway LLC. These cards are issued by WEX Bank. 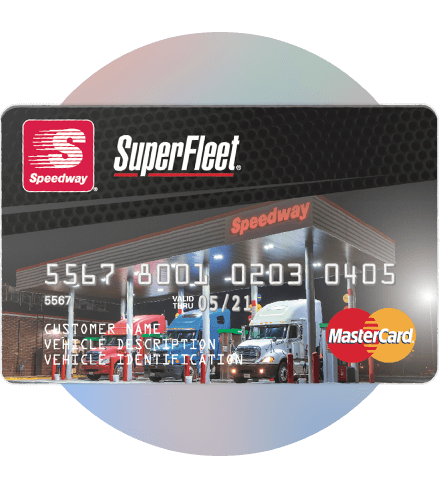 2The SuperFleet Mastercard is issued by FleetCor Technologies Operating Company, LLC and are not an obligation of Speedway LLC. This card is issued by Regions Bank. 3Rebates vary by product. 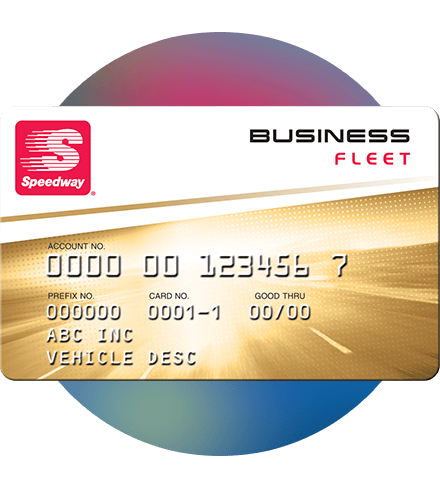 Purchases must be made with your Speedway Business Fleet Card, Speedway Business Universal Card or SuperFleet Mastercard, and your account must be in good standing. Not valid on aviation, bulk fuel, propane or natural gas purchases. Tiered rebates based on monthly gallons purchased. Rebate will appear on your monthly statement.